Peter Yates helps clients to create competitive advantage in their core business, students. With both consulting and hands on experience, Peter helps organisations successfully tackle major issues such as service alignment and design, deployment of emerging technologies, benchmarking and change management in an area undergoing profound and unrelenting change. Prior to joining PhillipsKPA, Peter was a senior executive at Monash University where he was responsible for all student and community services delivered across the University’s eight campuses. He led cutting-edge change including the development of strategies and structures for the integration of student services delivery functions and channels; integration of most of the University’s non student administration functions into a health, wellbeing and development structure to create efficiencies and provide a broader service offering to students; sponsorship of the successful implementation of Callista; and a major rebuild of the information architecture around student services websites across the University. 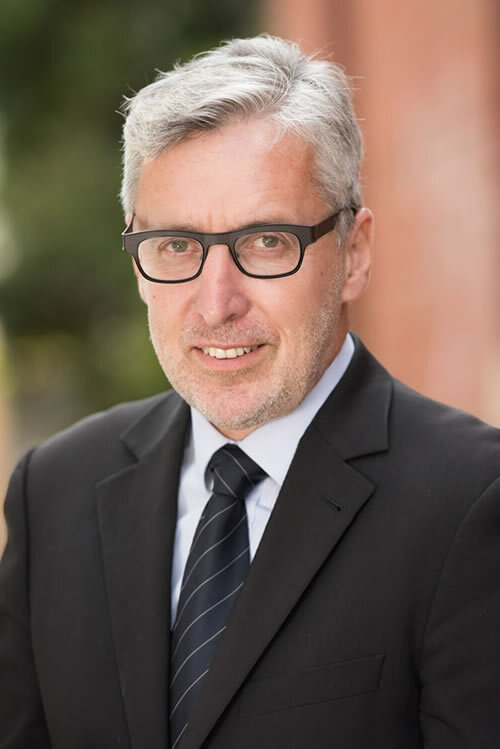 Peter holds a Bachelor of Education, a Graduate Diploma (Careers) from the State College of Victoria (Rusden) and a Master of Arts from Monash University.